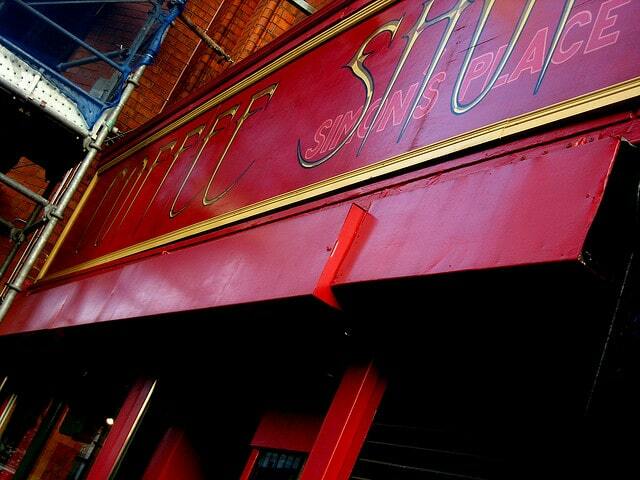 The hearty capital of Ireland, famous for its easy going charm, buzzing atmosphere and friendly locals. Romance is certainly in the air and you’ll discover plenty of places to have an exciting date that will be perfect for beginning a budding romance. 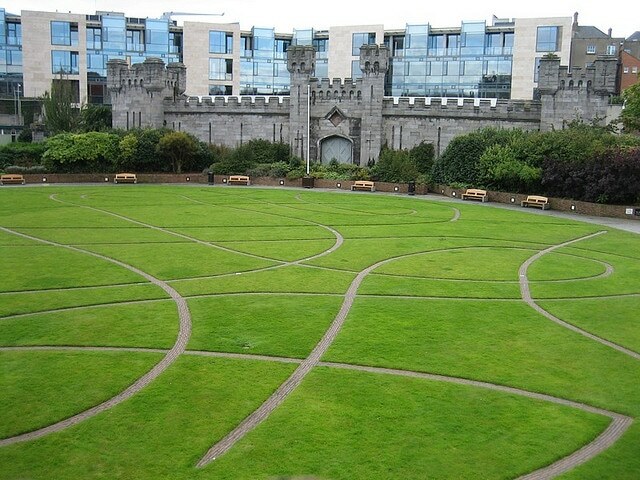 Enclosed behind Dublin Castle is the beautifully kept Dubh Linn gardens. It’s a great place to go and relax with your date on a sunny day. You should pack up a picnic and enjoy the iconic scenery as you get to know your date a little better. This is perfect if you want a casual spend free date! Immerse yourself in the wonderful world of the luxurious Westbury Hotel. 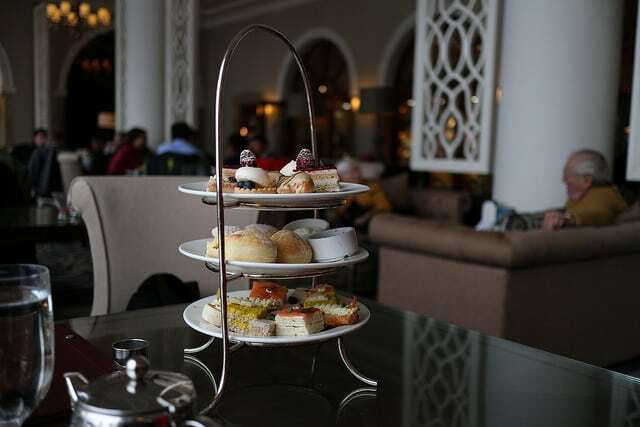 Enjoy afternoon tea whilst looking at the city views. This is a real treat and you can enjoy the cakes, sandwiches and wide variety of loose tea’s or if you fancy an extra bit of sparkle, opt for the Champagne Afternoon Tea! Always a winning combination! If you’re after a good cup of coffee in an informal setting this is your jackpot! One of the most popular coffee shops in the city, the fresh produce and delicious sandwiches certainly draw in a crowd! The atmosphere is friendly and bustling yet totally relaxing so it’s a great spot for taking your date and the kind of place you could sit for hours! You have to indulge in one of their famous cinnamon buns, they are the best! Whatever your needs, Drury Buildings will provide! 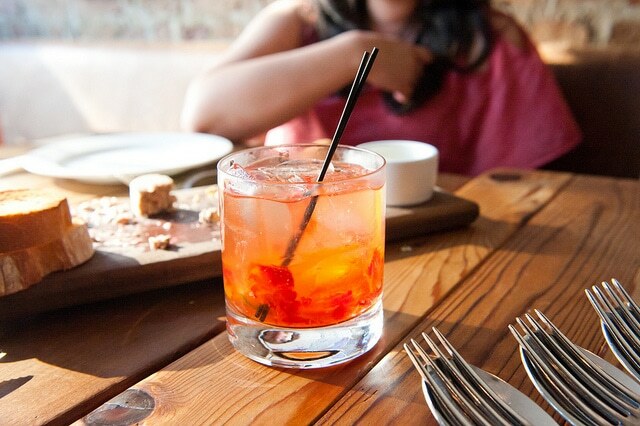 If you’re after some unique cocktails from the talented mixologists, the ground floor will be your place. If you would prefer a more formal setting and a dinner date, work your way to the first floor and you can find some tasty Italian cuisine that you can enjoy with a glass or two of wine from the extensive menu. 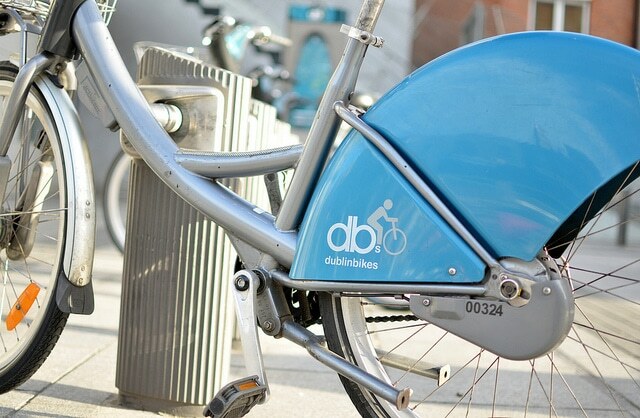 During the warmer days Dublin offers, you can enjoy the garden situated on the trendy balcony. It’s safe to say Drury Buildings has you covered! It goes without saying that you need to have a guinness whilst you’re in Dublin. 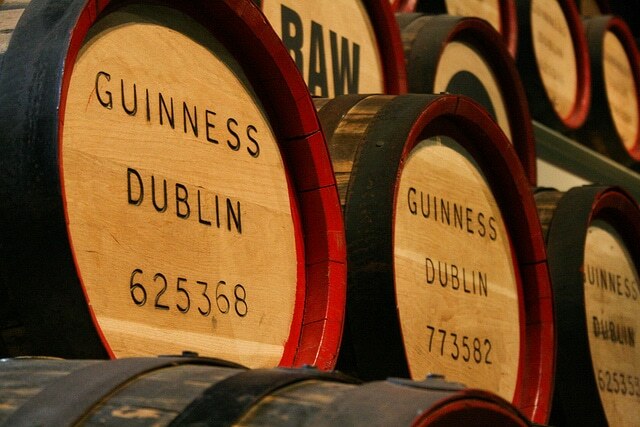 If your a local or tourist, the Guinness Storehouse will provide you the chance to learn how it’s made and you can visit the Guinness museum, store, restaurant, bar and brewery! There’s plenty of photo opportunities but the best is the panoramic view of the city! It’s simply gorgeous and best enjoyed with a pint of Guinness in your hand! The botanical garden is a gorgeous place to take your date. Enjoy the blossoming flowers and impressive greenhouse. 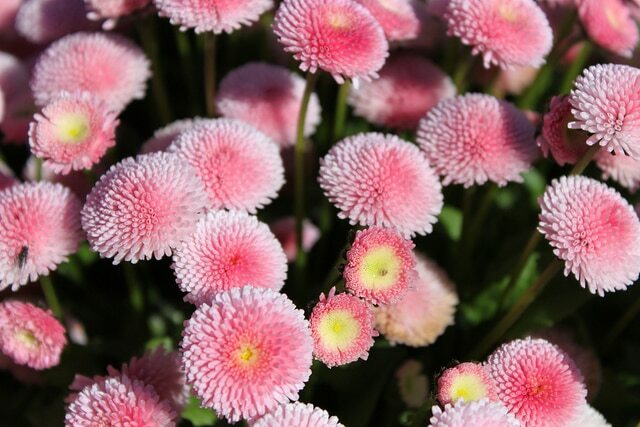 The friendly guides will happily take you around the gardens or if you’d prefer, take it at your own pace and explore the rose gardens, the alpine yard, the pond area and rock garden. A romantic setting we think you’ll agree! This american style steakhouse and seafood restaurant is found in the heart of Dublin in a gorgeous Georgian house that’s over 250 years old. The cosy yet luxurious interior offers an air of romance and you will be a truly memorable date. Add a bottle of champagne to your meal for some extra sparkle. Enter this market and you’ll feel as though you’ve been transported into a fairytale. The market is like no other, themes of steam punk and alternative influences light up the streets and you might want to bring your top hat for an added giggle! You won’t be the only one! 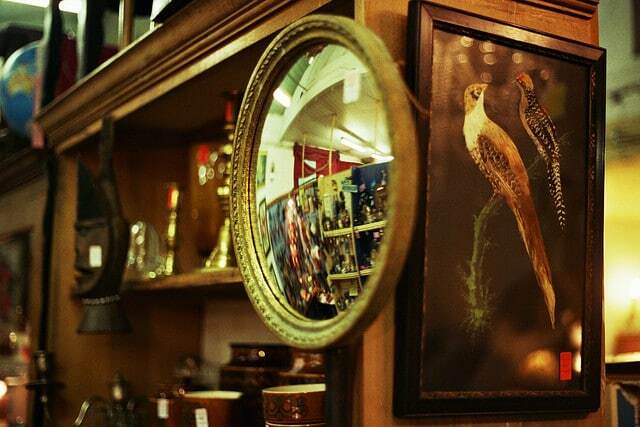 You can find a cosy cinema, buzzing stalls offering delicious food and vintage treasures of the plenty! 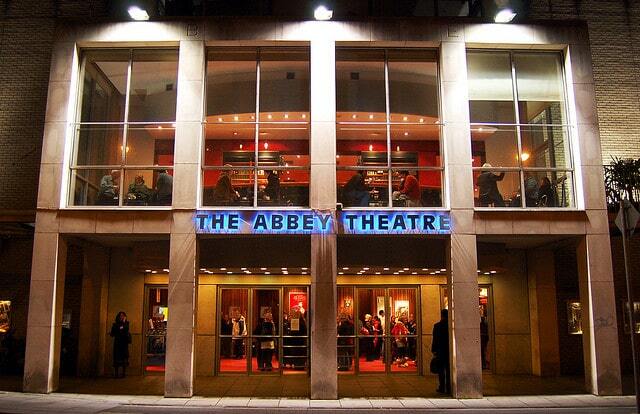 Irelands National Theatre sits proudly within our top date ideas. The theatre has hosted some of the best writers in the world and really is a great place to soak in some culture and arts. The location of the theatre means there’s plenty of bars and restaurants to continue with your date afterwards!